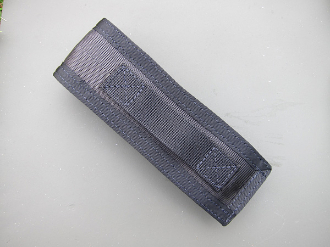 Do you want something to store your suppressor in when it's not on your weapon? No mass produced badly fitting junk Chinese flashlight cases here. Huntertown Arms offers a Battlecloth suppressor case specifically designed to house your Guardian 22 suppressor. Constructed of Ballistic Nylon and double stitched to ensure it won't fall apart, Huntertown Arms proudly offers these high quality cases. 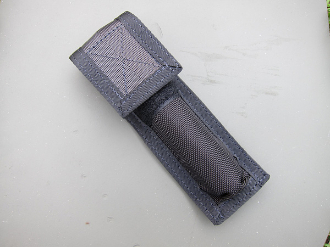 Battlecloth is a recognized leader in providing high quality cases for your gear. Don't believe us? Google them.